Cattle of Texas - 165 Years or so ago . . .
Indian Cakes.—Boil some corn meal, as mush, for five or six hours; then mix it as a batter, and add some wheat flour to make the cakes hold together and turn easily; and two or three eggs, with salt to season; bake on the griddle till brown. Mush.—It is very common to make mush by boiling only a few minutes. This is all wrong. It should be boiled one or two hours, and if longer it will do no harm. It will be necessary to occasionally add some water to keep the mass thin and prevent burning. "The following letter of President Houston was addressed to a gentleman in this city, and kindly handed us for publication. 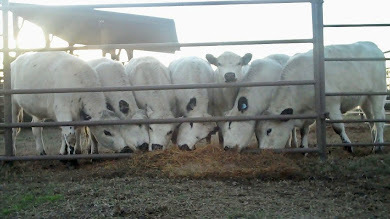 It is the best description of Texas Cattle we have yet seen, and we trust its publication may serve to call the attention of stock Breeders to this interesting section of our country. Galveston, Texas, Dec. 1st, 1845. 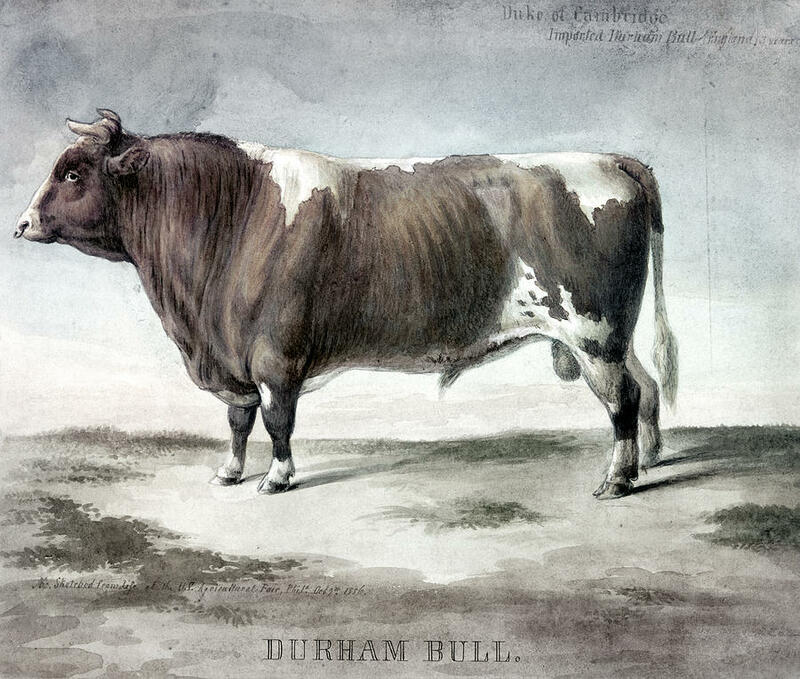 No present to me at this time could have been more acceptable than a fine Durham, as it is my intention to carry out the object which first induced my location in this country—that of stock breeding. The present condition of our country, in consequence of annexation to the United States, will leave men free to pursue the more pleasing and profitable business of agriculture and herdsmen, than has been allowed for many years to our citizens, while under the various influences of excitement and uncertainty. Fortunately for us, we shall soon be at rest, when our natural facilities will be inquired into, and our resources developed, by those who have capital and possess enterprise. Doubtless no country on earth possesses equal advantages to Texas as a stock-rearing community. 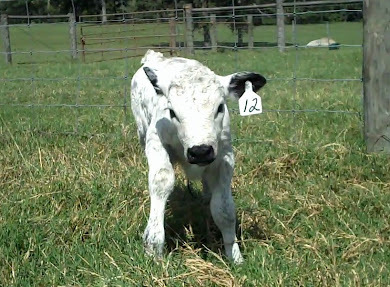 Stock here requires no feeding cither in summer or winter, and costs no trouble nor expense save marking and branding. Salting is not necessary, as salines or licks are in every part of the country; so that in fact, an ox weighing one thousand weight, or the most valuable cow, would not cost a farmer one cent in its rearing. Our prairies are clothed with the most nutritious grasses, sufficient for countless herds. Heretofore, the Durhams have not prospered in this country; but this, to my mind, is readily accounted for. They have generally come by water, and remained on the seaboard, where the insects are more numerous than in the interior; and where, too, the climate is not so congenial to the constitution as the rolling country, not only of cattle, but likewise of horses. Some Durhams have been introduced from Missouri, and remained in the interior, about one hundred miles from the seaboard, and they have done well. There is no good reason why blooded cattle or blooded horses should not do well in Texas, if proper care be taken of them the first year. The change of climate, from a northern to a southern latitude, will have an influence upon all animals, as experience has shown; this fact being known, should not be disregarded, while the animal is undergoing acclimation. 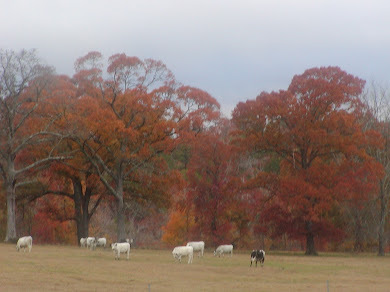 My opinion is, that November would be the most favorable month for the introduction of blooded stock, and that they should be fed on hay or corn-stalk fodder, with very little grain during the winter, and be kept sheltered. If this course were pursued, I am satisfied that there would not be more than one failure in twenty experiments. 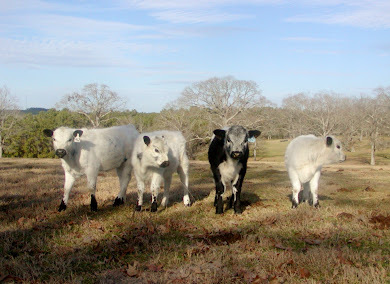 The present stock of cattle in Texas is generally a mixture of Mexican, and cattle from the United States. They each show a distinctness of character. The Mexican (or Spanish) cattle are not so heavy or compactly built, but are taller and more active; nor do they weigh as well in proportion to appearance when slaughtered as the American cattle. 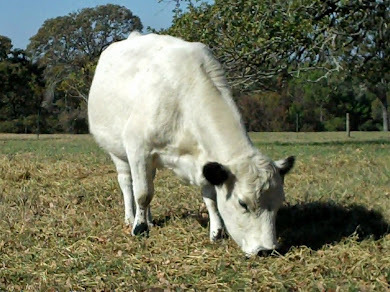 They are more active than our cattle, with remarkably long, slim, and sharp horns : they are not so good for milk as ours. A cross of the breeds I consider an improvement, and for oxen decidedly so, for it blends the power of the American with the sprightliness and activity of the Mexican cattle. There is a fact in the natural history of Texas, which has heretofore claimed but little notice, and which seems to me not unimportant. 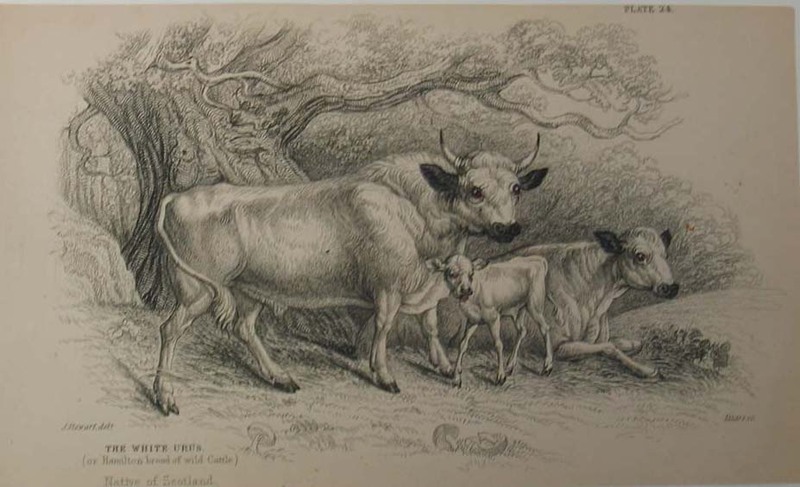 When the first colonists, under Mr. Stephen F. Austin, arrived in Texas, they found herds of wild cattle on the Brassos and its tributary streams. There was no tradition of their origin, nor has anything satisfactory on the subject yet been ascertained. They have receded as the settlements advanced, and are now above the Falls of the Brassos (Brazos), and principally upon Little River. They are of a brindle or reddish color, and are represented by those best acquainted with them as more wild, and, when wounded, much more dangerous than the buflalo. The males have occasionally attached themselves to herds of tame cattle, and become very gentle. Calves have been caught by our pioneer settlers, and reared. The cross is said to be an improvement upon our common stock, imparting to their offspring an appearance, in color and proportion, of the wild cattle. The males I have been assured by hunters and other persons, are as large as the finest Durhams. 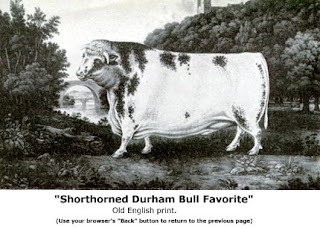 I have seen work oxen, said to be half breeds, much larger than any others which have fallen under my observation in the United States or Texas. For years past I have endeavored to procure the full bloods; but in consequence of other duties I could not use the attention necessary to ensure success. I will now renew my exertions with increased interest, and I hope it will be in my power to produce a cross of the Durhams with the original Texas cow. Should I be fortunate in my efforts, I shall be happy to apprise you of the result." Wow, talk about a drought busting stretch of rain! It was odd to wake up this morning and realize the sound of thunder or rain on the roof had not woken me up all night - as that has been the norm for a stretch of days lasting almost a week. Some days it seemed we were in the tropics, it would just gently rain and rain and rain all day. I can't say for sure, but I think we've had at least 9 inches all together - our newly adopted dog decided to see how the rain guage chewed, so the only measure is from a 5 gallon bucket. I do hope the rest of the country sees some relief soon from the drought, and maybe finds some hope in the pouring rains of the Texas/Lousiana coast that likewise suffered through drought last summer. 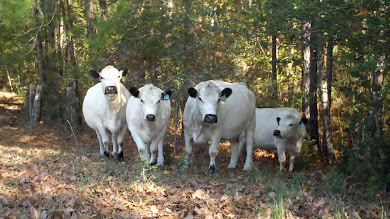 Here's a look at some very impatient British White cows, they had let me know a day or so before that they were somewhat irritated at the conditions in the adjoining pasture and were quite ready to move on - and they moved on in a hurry. Can't say I blame them, the grass was looking mighty fine on the other side of the fence. Most all the cow/calf pairs offered for sale are in this group. 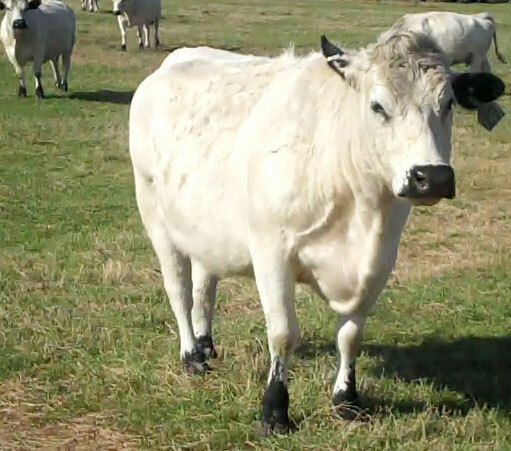 If there's a particular cow in the video that catches your eye, give me a call, she may be available as well. One That Would Be Appropriate! I tend to recall this poem every summer about now, so thought I'd share it again . . . hope all those overwhelmed right now with drought conditions in the USA and around the world, have some relief soon and hear the welcome patter of rain drops on their roof tops. 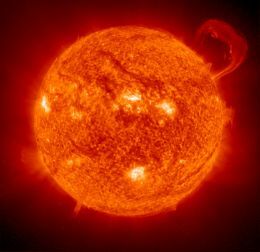 It’s hot as Hades in the noonday sun. In the June heat that once was meant for fun. and my hot mind rolls back to days long gone.
. . . in the days long gone of Slip-n-Slide Junes. no worries about a third degree burn. or our brains slow baking like a casserole. never a care that we’d blister our feet. And mud-puddles! What a supreme delight! Our bare feet splashing each puddle in sight! While the thunder rumbled and the rain still poured. seem a faint memory in the days long gone. and a blanket we would pitch o’er the top. tryin’ our darnedest to stay up all night! Seems a faint memory in days long gone. like an evil conjure from old Ouija. In Slip-N-Slide Junes of days long gone.